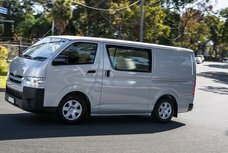 The 6th-gen Toyota Hiace 2019 is expected to be released as early as next February with a price tag starting from around $35,000. The Toyota Hiace comes to life to be a commercial van that was produced since 1967. 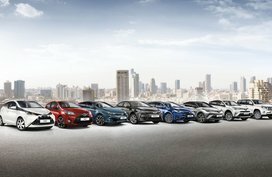 Until now, the car has gone through a total of 5 generations. 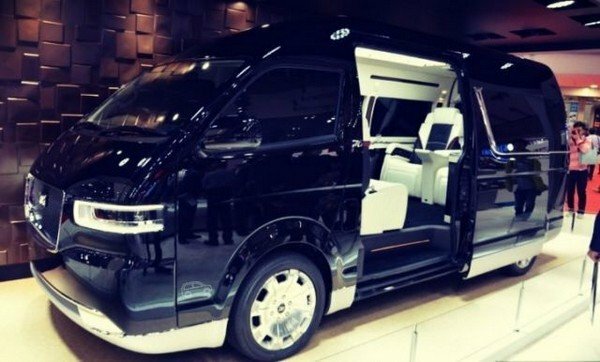 Now it seems to be the right time for the Japanese car manufacturer to introduce a new generation of the Hiace. 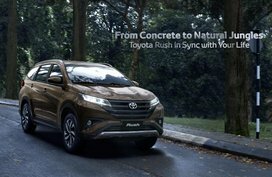 According to the latest car news, the sixth-gen Toyota Hiace 2019 is expected to be rolled out early next year with great improvements in both design and technology. Walking around, the new Toyota Hiace gets a plenty of changes in its exterior. It now comes with a bigger size with a greater length and height, plus a slightly higher hood. 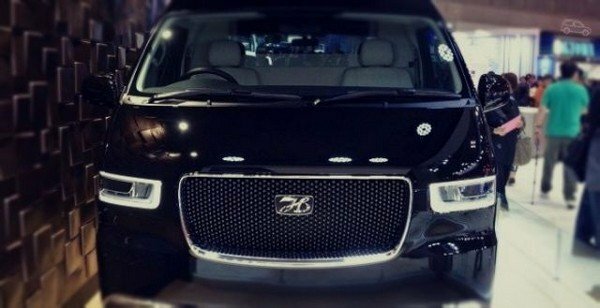 The front fascia is adorned with a new pair of square headlamps and a trapezoidal grille. Meanwhile, the rear receives a fresh rear bumper, slight chrome trims and narrow taillights. In general, the overall shape looks boxy while the whole body is sophisticated. 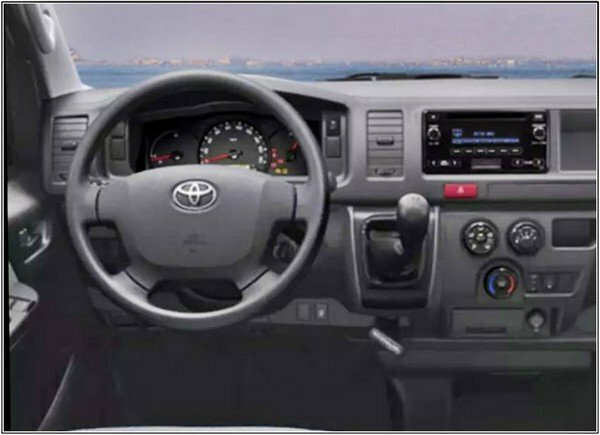 Stepping inside, the Toyota Hiace 2019 boasts an attractive interior with series of soft-touch materials. The seats are ventilated and heated. 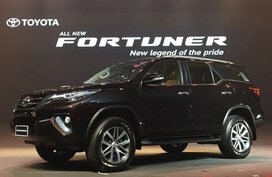 Especially, it is now added an all-new sound system with 12 speakers, improving the entertaining demand of the car users. The dashboard is also bigger with a well-arranged layout which is very easy to use. 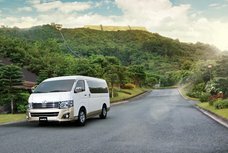 As for safety features, the Hiace 2019 is pampered with a new Safety Sense System including anti-lock brakes, pedestrian detection, front collision warning, stability control and traction control. 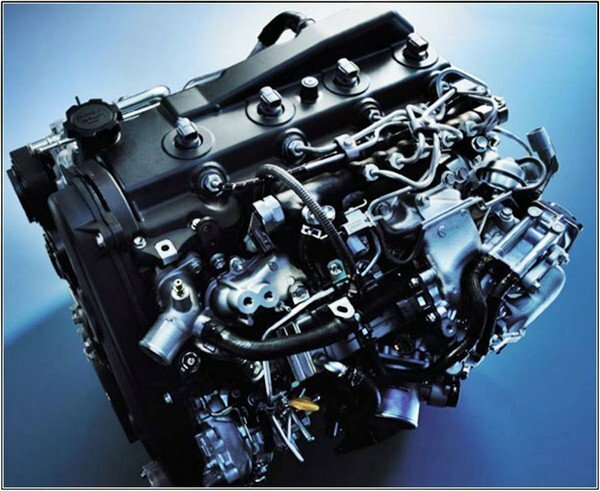 Under the hood, the Toyota Hiace 2019 is powered by a new and bigger 3.0L 4-cylinder diesel mill which comes to replace the old 2.5L diesel unit. 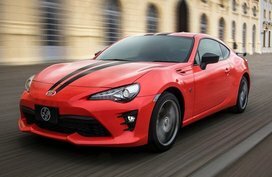 The new engine is capable of cranking out 134 hp and 300 Nm of torque. 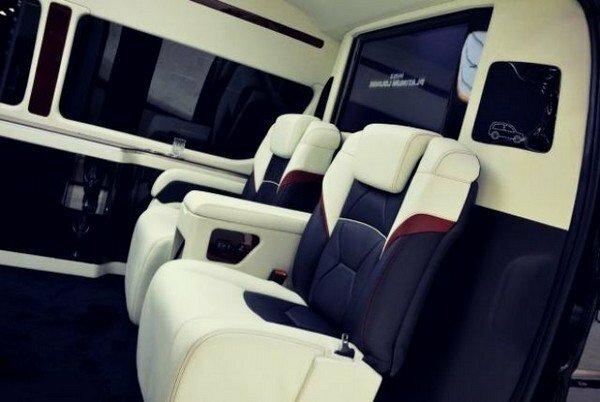 This is considered to be the greatest improvement of the Hiace 2019. Additionally, depending on the market, the Hiace will come with a wide range of engine options. 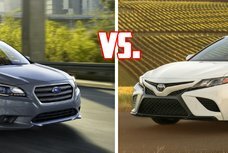 In detail, Toyota dealerships in Japan will get a 2.8L 4-cylinder 149hp turbodiesel powertrain while some other markets will receive a 2.7L and 2.0L mills producing 158 hp and 134 hp, respectively. 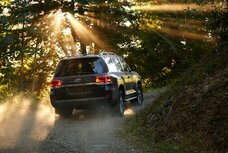 All of the engines work in a conjunction with a six-speed automatic transmission. 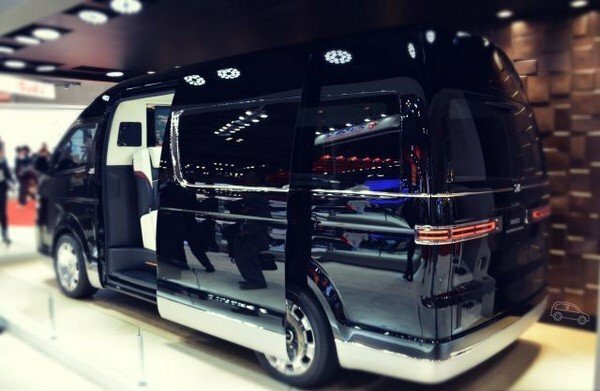 Some sources predicted that the Hiace 2019 price will not be too different from the current lineup which costs from $34,470 to $63,030. 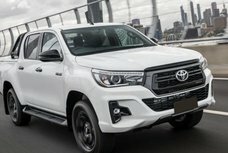 At present, we are not sure yet as of when the 2019 Hiace will hit the Australian market but most likely it could be as early as next February. Regarding the arrival in local market, Philkotse.com promises to keep you posted on the latest information about this van. Kindly refer to our Toyota Hiace for sale section to find more affordable deals offered by reliable sellers or check out the latest prices of all Toyota models in our monthly-updated Toyota Philippines price list. The Toyota Hiace 2019 has finally made its global debut right in the Philippines. Its prices has been aslo officially announced, starting from P1,973,000.